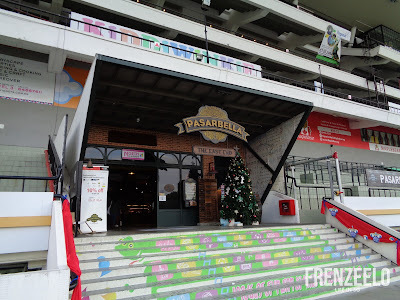 Horse betting is a popular pastime among the older generations in Singapore. The Singapore Turf Club at Bukit Timah was the ultimate place for horse racing and horse betting until their move to the Kranji Turf Club in 1995. Eventually, the Bukit Timah facility still stayed on and became a lifestyle destination known as The Grandstand. Let’s find out more about this place. 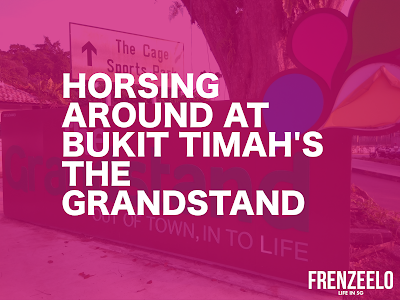 Occupying the former Bukit Timah Turf Club, The Grandstand is a lifestyle destination located off Bukit Timah Road. It’s home to a variety of shops and restaurants, a farmer’s market, a Giant hypermarket, sports recreational facilities and a car mall. The Grandstand is a hit among Bukit Timah residents. 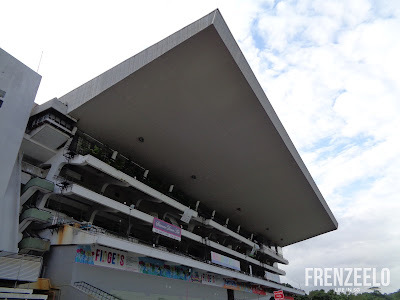 Before it all happened here at the Bukit Timah Turf City, horse racing used to take place in the Farrer Park district (present day Race Course Road) before moving to Bukit Timah in 1933 for a bigger space. 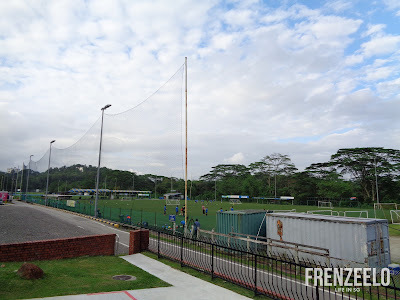 After decades of operations, the Bukit Timah facility eventually had to make way for future developments in 1995 so the Singapore Turf Club moved again to the more modern Kranji facility. 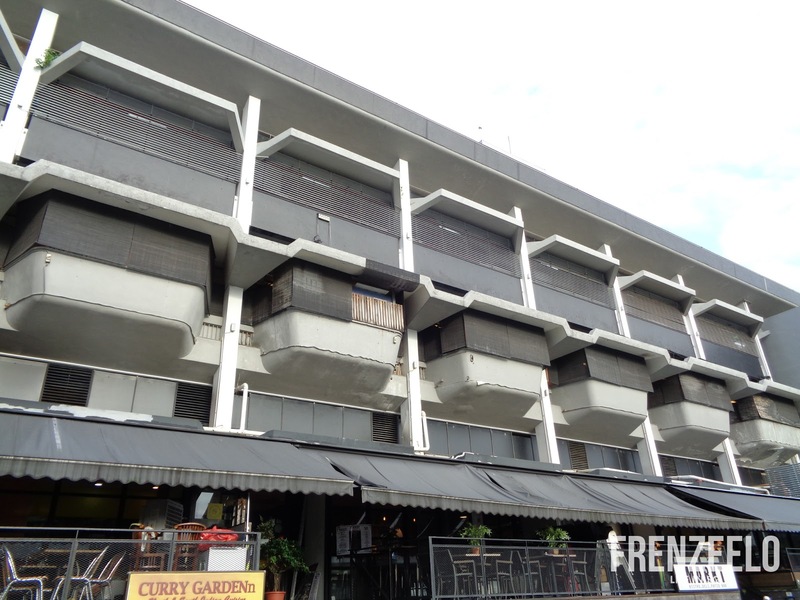 Development plans were shelved and the Bukit Timah building still survived as Turf City where it operated as a mini shopping mall with a hypermarket. After years of operations as Turf City, a company called Cogent Holdings took over the ownership of the premises and transformed it into a lifestyle destination known as The Grandstand in 2014 to breathe new life to the Bukit Timah Turf Club. 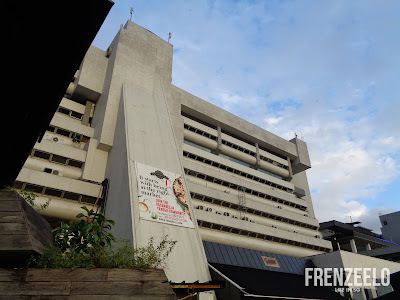 However, the whole building is only a temporary site as the government will take over the land in 2019 to make way for future developments. That explains why only the interior was given a makeover leaving the exterior mostly untouched due to its temporary status. Most of the structure including the stands are also still untouched which gives off that unique nostalgic charm. 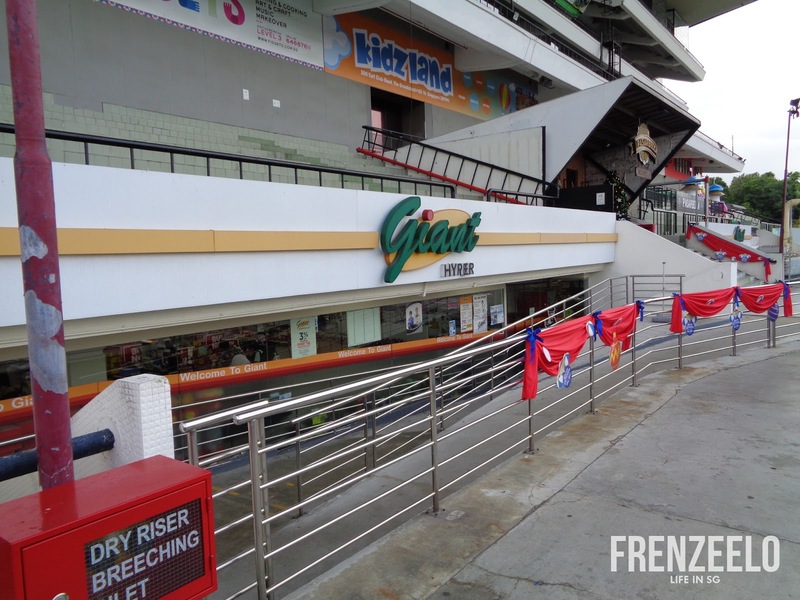 Most of the retailers in The Grandstand are made up of independent and small business retailers perhaps due to the cheaper rent. Unlike other retail spaces with cheaper rent where they experience no footfall at all, the Grandstand has plenty of foot traffic from Bukit Timah residents who frequent the area. With these independent retailers, patrons could try them out right here at The Grandstand which can’t be found elsewhere. There were also plenty of big name retailers in the Grandstand as well like the Giant Hypermarket which is frequented by Bukit Timah residents who go there for their weekly grocery runs. 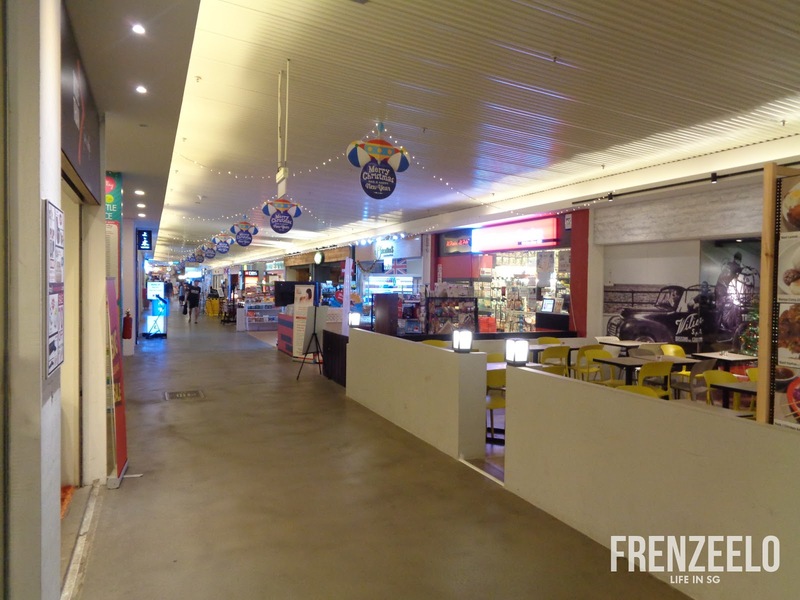 There’s also a Boost Juice kiosk along with a Singaporean favourite, the Jack’s Place steakhouse restaurant. There’s also Pasarbella, a gourmet food hall and farmer’s market which made its name by organising a farmer’s market pop up at the plaza of the Marina Bay Sands. 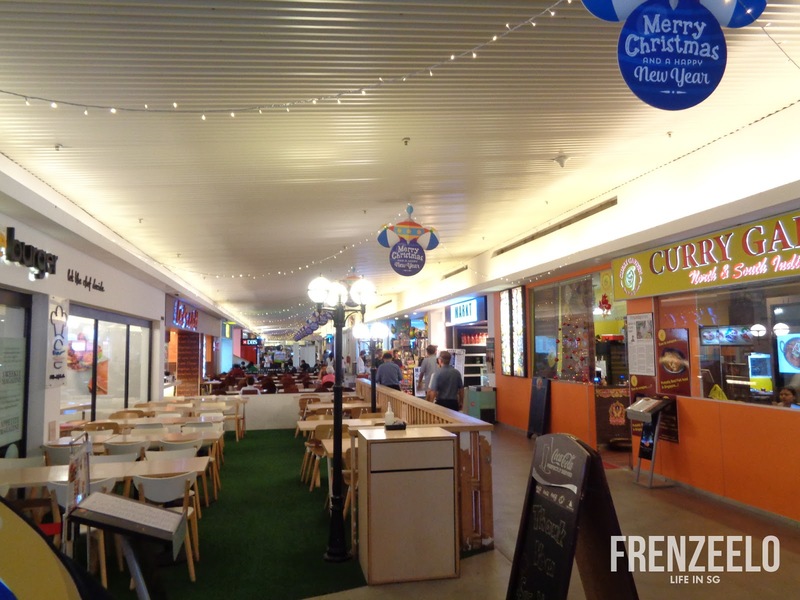 Due to its popularity, it opened a second outlet in Suntec City. If you’re the sporty type of person and likes to get that adrenaline pumping, look no further than The Grandstand’s recreational sports facilities. 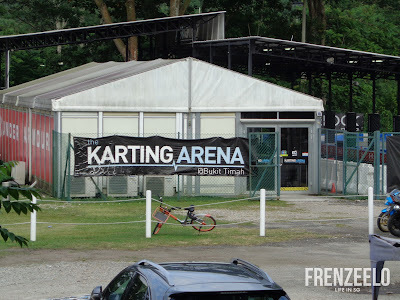 There’s a go-karting track, a paintball facility, indoor futsal court and a full soccer field. 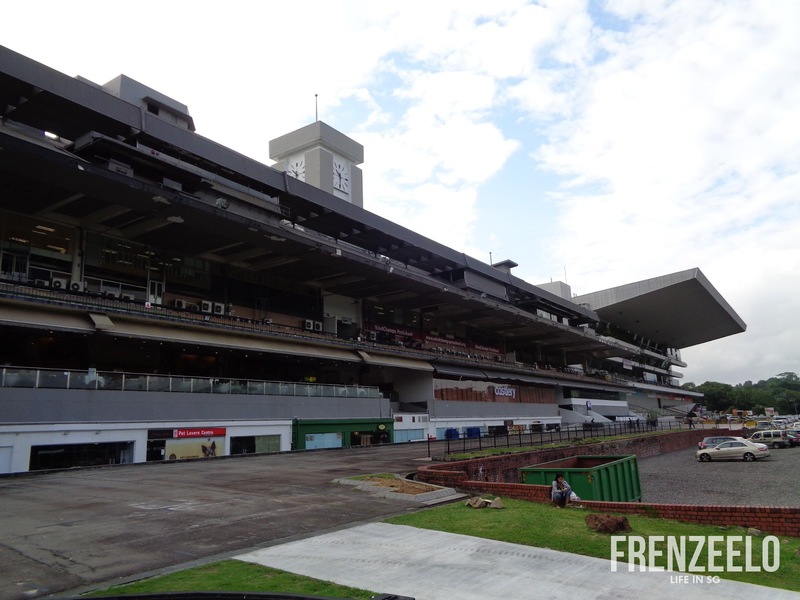 All of which currently occupies the former horse race track. 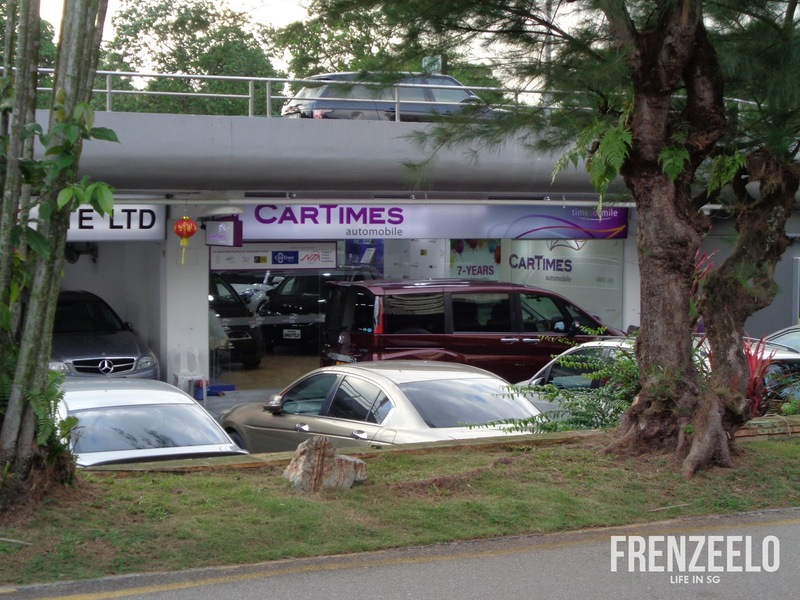 The Grandstand is also famous for its Car Mall where potential car buyers can look forward to buying a car from the various automobile retailers located right underneath the carpark structure. There were also plenty of car rental retailers for you to rent a car. 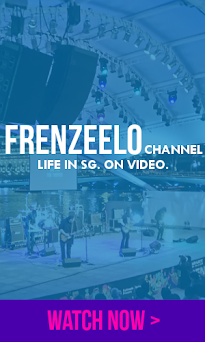 It’s definitely a must-visit for car enthusiasts. 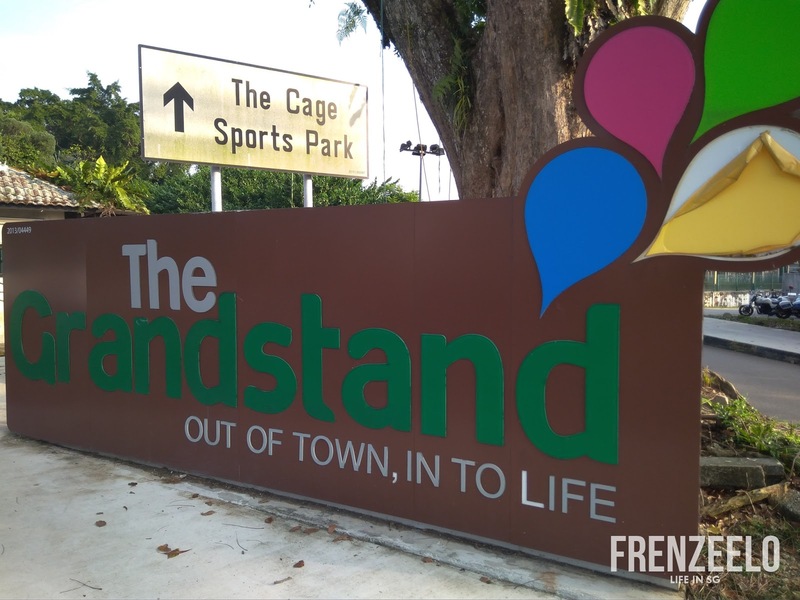 Apart from shops, restaurants and the sports facilities, The Grandstand is also home to child enrichment centres and childcare centres. 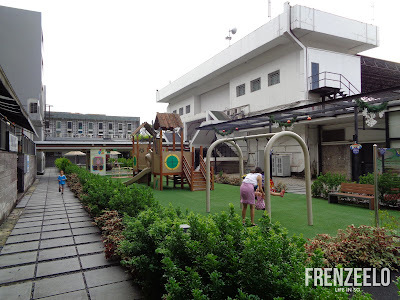 Parents, whose residence are mostly in the Bukit Timah area, often drop off their kids here to the enrichment and childcare centres right here. One enrichment centre even dressed up their entrance featuring colourful decorations and cartoon characters. 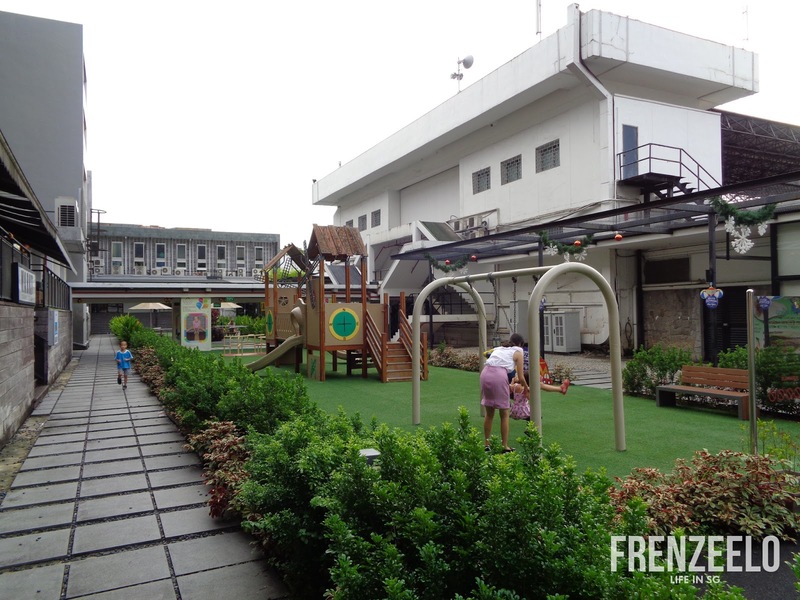 There was also a children's playground at The Grandstand's courtyard. Though not as big and grand, it still gets the job done. 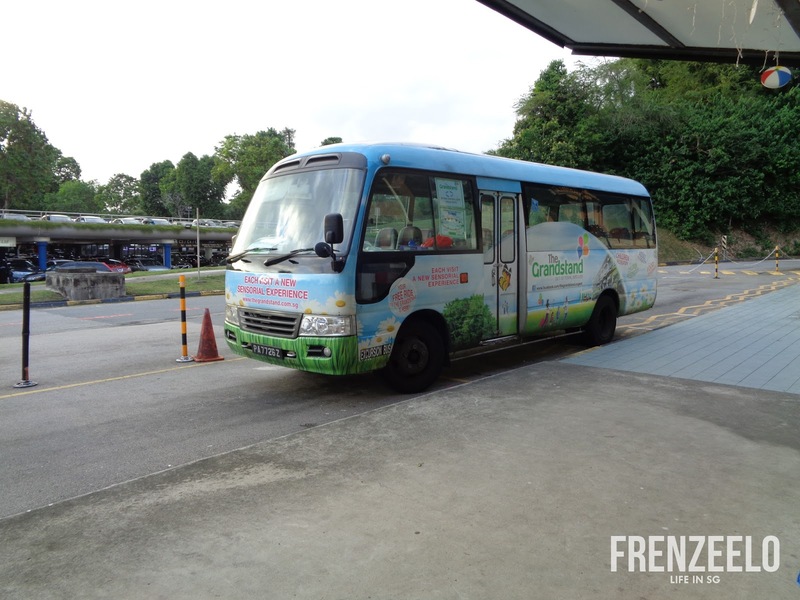 Although The Grandstand is mostly frequented by car-toting patrons who live in the posh Bukit Timah district, plenty of people visit The Grandstand by hopping on to the free shuttle bus that runs frequently. With destinations like Botanic Gardens MRT Station and King Albert Park, getting to The Grandstand is a breeze and removes the need to walk in from the main Bukit Timah Road. The Grandstand is a great lifestyle destination especially to those who live in the Bukit Timah district. You can shop for groceries, enjoy the array of dining options, participate in adrenaline-pumping sports and so much more. However, the clock is ticking for The Grandstand as it’ll be defunct in 2019 to make way for upcoming developments. 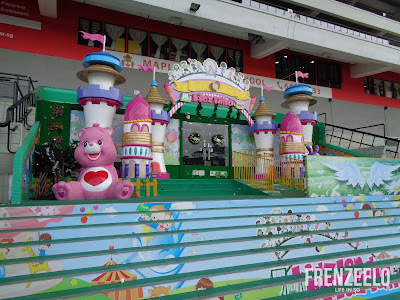 Visited the Grandstand recently? Do share with us about your visit!